Lisa Lingerfelt’s first project when she returned to work from maternity leave in 2006 was her first as a project manager (PM). 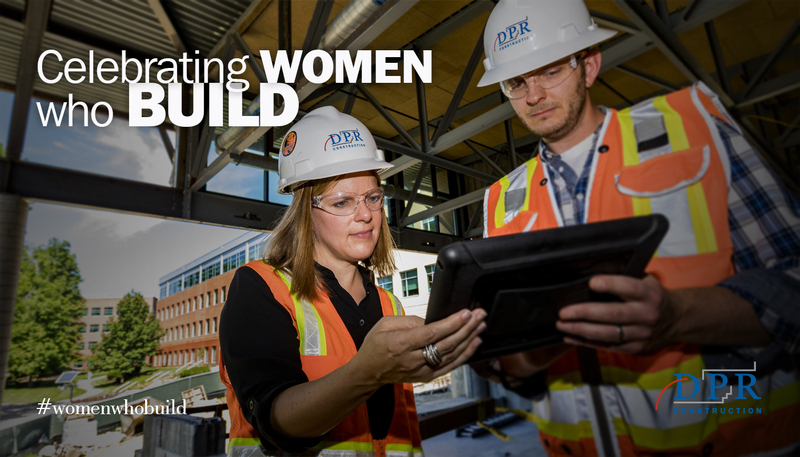 A defining moment in her 15-year career, Lingerfelt led the construction of a $60 million ground-up lab facility for the University of Virginia (UVA), then a new customer for DPR. The team needed to exceed expectations, and rose to the occasion. Lingerfelt still takes great pride in how the team turned over the facility on time, under budget and with no punchlist items at substantial completion. It was on that project as a PM where Lingerfelt grew both her leadership and technical skills, learning the difference between managing and leading, and technical knowledge ranging from the complexities of geopiers to comparing the aesthetics and spec requirements of welds on an ornamental stair. Today, Lingerfelt is a Business Unit Leader for DPR’s Mid-Atlantic region, supporting operations throughout the Northeast. As DPR has grown, she has grown with it. 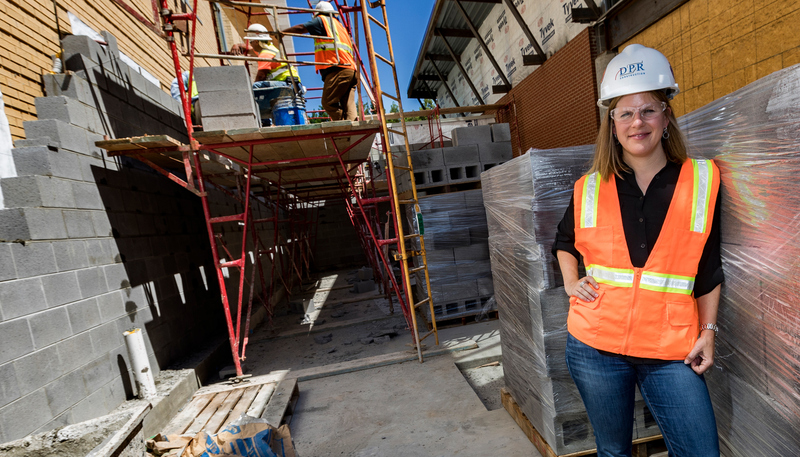 She was named to ENR’s Top 20 Under 40 list in 2013, and was recognized as a leader in the industry on Constructech’s Women in Construction list in 2015. It took time for her to find her voice and speak up more in meetings, but she soon realized that the key for unlocking her inner confidence was experience and expertise. She was someone who grew the most when she was outside of her comfort zone—challenging herself to persevere and develop her capabilities. 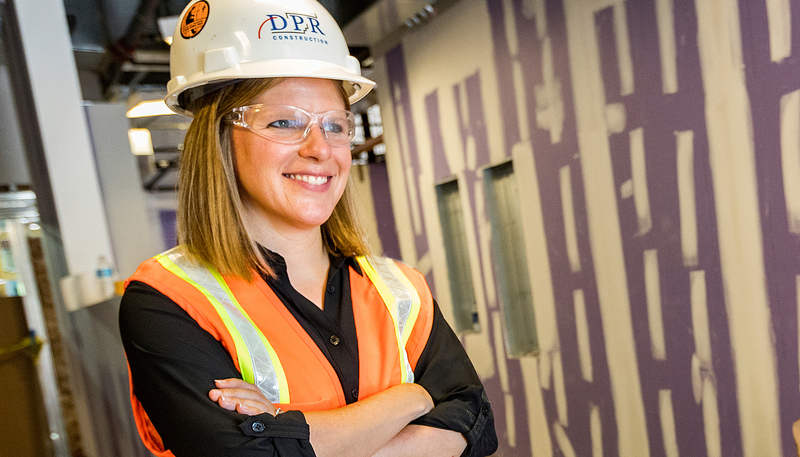 Lingerfelt loves how every day is different in her role at DPR. She knows our core value of enjoyment is about how the people who work at DPR find their work intrinsically satisfying, are passionate about what they do, and love being a part of the DPR family. She enjoys coming to work every day–no matter how early, and no matter what challenge is ahead of her. She thrives on problem-solving and teamwork, and particularly enjoys the unique challenges of healthcare facilities–the emphasis on patient care, rigorous cleanliness standards and the challenge of keeping an occupied hospital up and running during construction. She has led notable projects including the renovation of VCU Health Medical Center, which is located in a congested downtown area, surrounded on all sides by active medical facilities and expected to be completed in 2018. While the UVA project, her first as a PM over a decade ago, was a defining moment in her career, Lingerfelt’s proudest moment is when she comes home and realizes that as a working mom, she is a role model for her two kids. She is showing them by example, that they don’t have to give up their professional aspirations to be a parent. And whenever she tells her 11-year old daughter or her 9-year old son that she is proud of them, her heart melts when they smile and respond that it is her that they are most proud of.